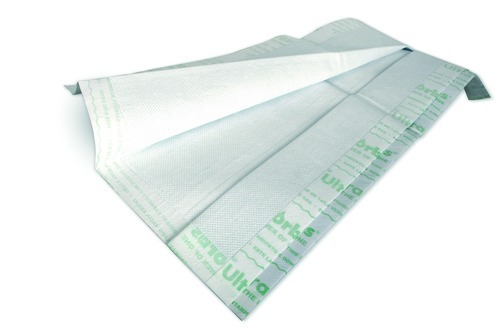 Choose the Drypad That Fits Your Patient's Needs. Ultrasorbs manage moisture to help maintain skin integrity and provide superior dryness and containment. They absorb large amounts of moisture, have a large absorbent area and feature exclusive fold-over edges to prevent fluid overflow. 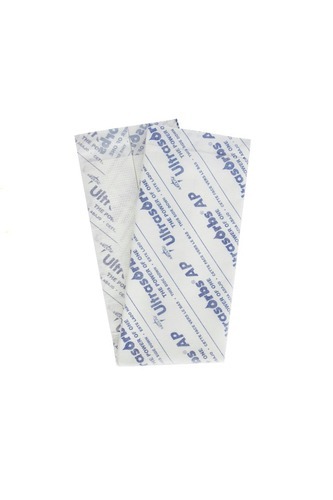 Ultrasorbs are ideal for patients with continuous exposure to excessive moisture from wound drainage, increased perspiration or incontinence.